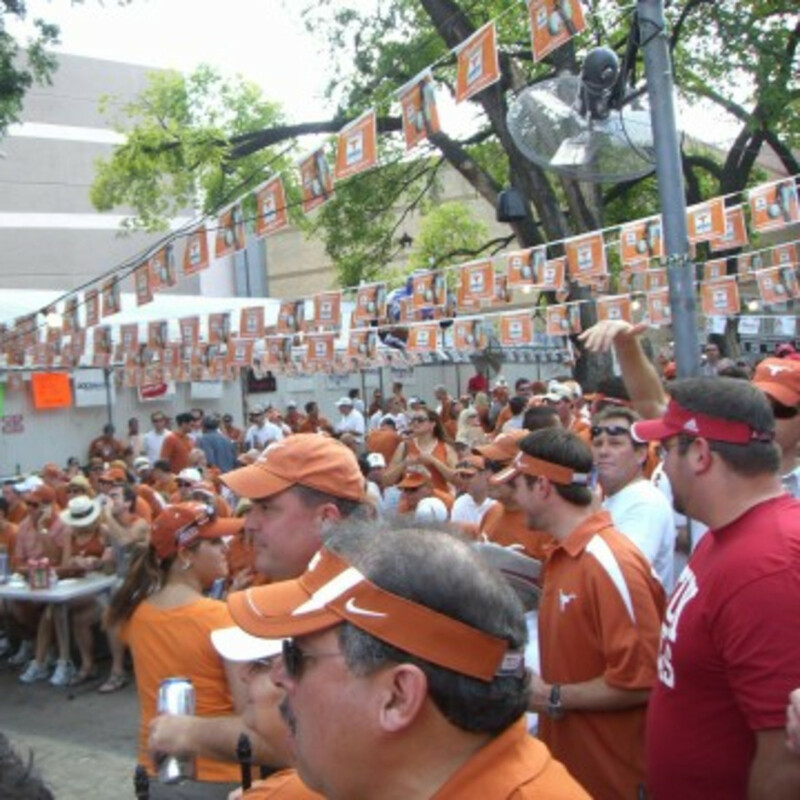 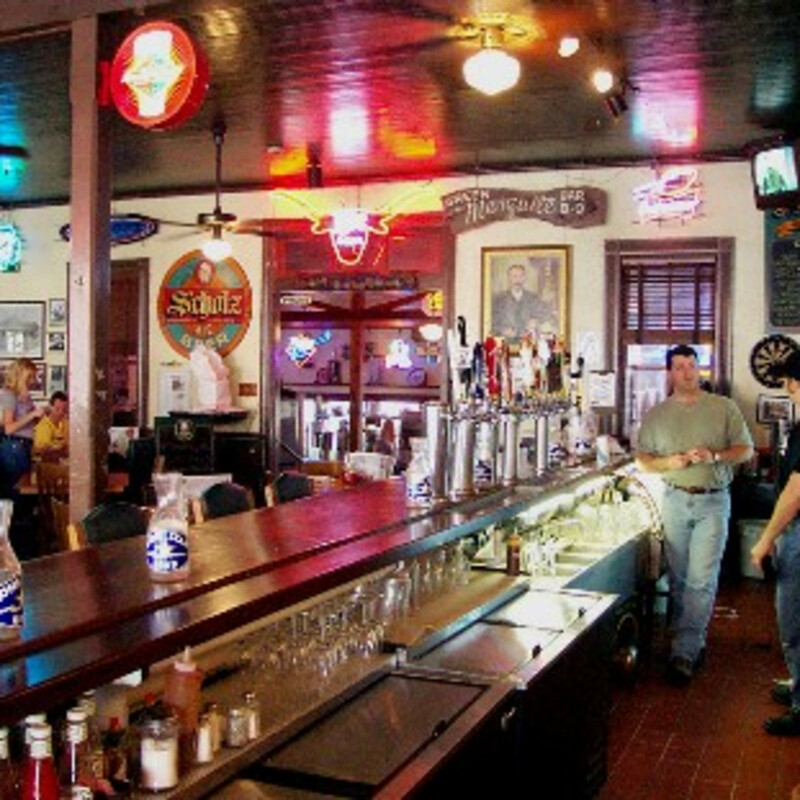 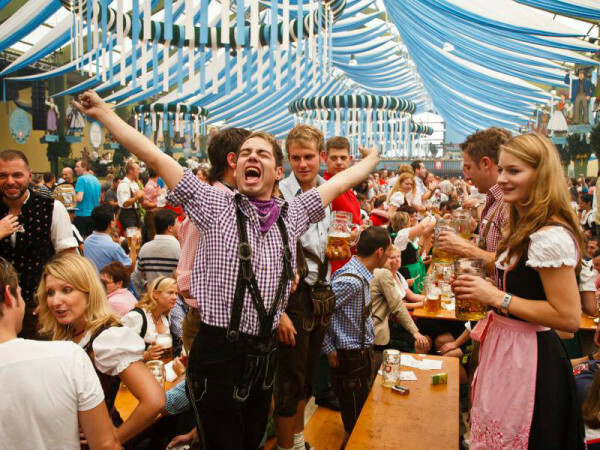 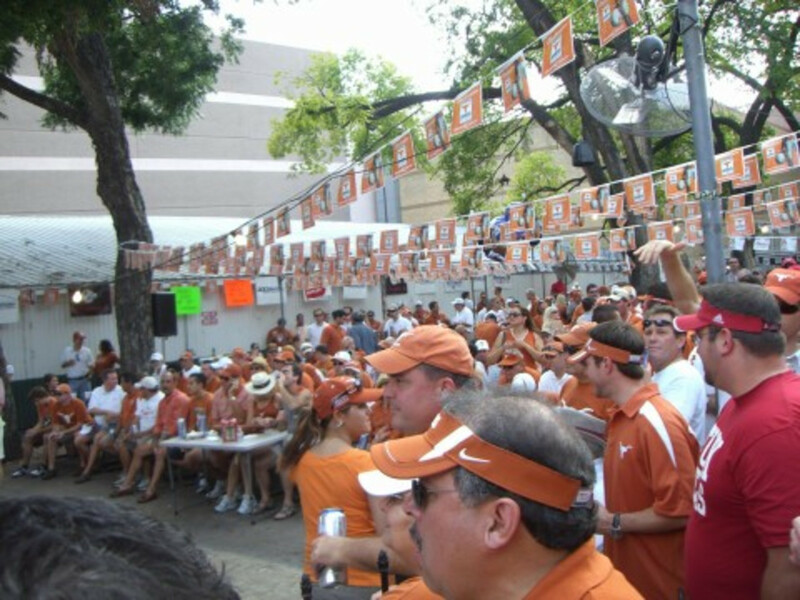 Founded in 1866 by German immigrant August Scholz, Austin's oldest operating business continues to be a major attraction for UT sports fans to gather and relax over a glass of imported German beer on game days. 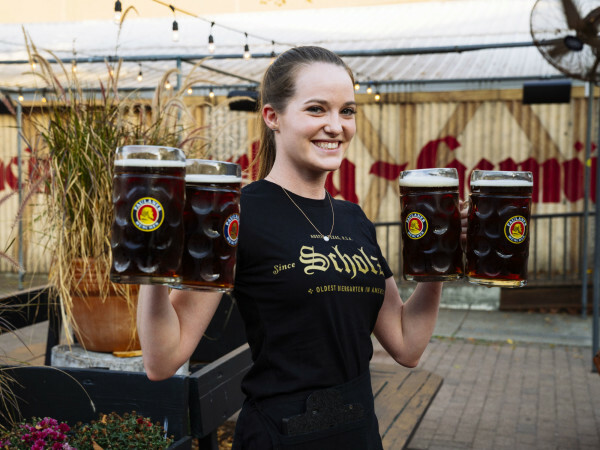 The menu boasts an assorted collection of hearty burgers, barbecue plates and German cuisine to complement the wide selection of imported and domestic beers. 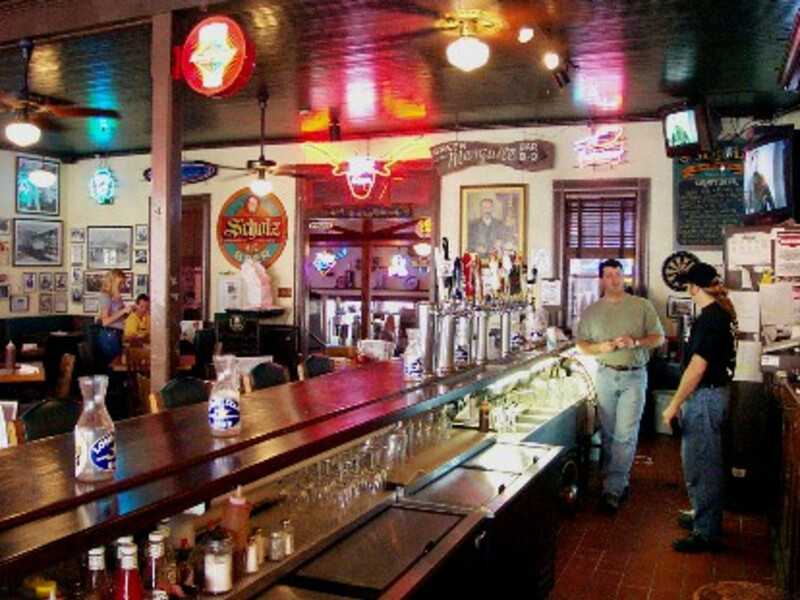 This historic establishment also provides indoor and outdoor spaces and catering for banquets, meetings and social gatherings and events.